When you explore the ancient strongholds, abbeys, country houses, prehistoric tombs, palaces and museums of Wales, whether you have a general interest or specialist interest, it is sure to prove a rich and rewarding experience.Towering fortifications like Caernarfon, Conwy and Chepstow, graceful abbeys, handsome architecture and a host of exhibitions, cannot fail to create a lasting impression of this land which has so much to offer. CADW: Welsh Historic Monuments conserves, protects and presents the built heritage of Wales and undertakes the Secretary of State's statutory responsibilities for securing all ancient monuments for the future, for grant-aiding rescue archaeology work and for offering grants to owners of historic buildings. At no other time has the conservation of our heritage and environment been so important. If you cherish our country's heritage, traditions and splendid architecture, become a member of "Heritage in Wales" and help us protect the threatened landscape and buildings in our care. Free admission to all CADW attractions. From Caerphilly Castle and Tintern Abbey in the south to world-famous Caernarfon and Harlech castles in the north. Half-price admission to hundreds of sites in England and Scotland. When you rejoin "Heritage in Wales without a break, then admission to these historic sites in all three countries is free. Free "Heritage in Wales" membership pack, which includes a range of full colour brochures with details of all the castles and historic places in the care of CADW, a large, full colour map to help you plan your visits and a "Heritage in Wales' car sticker. Membership also includes discounts on gifts and souvenirs, a full year's issues of "Heritage in Wales" magazine and special entitlements for life and joint life members. 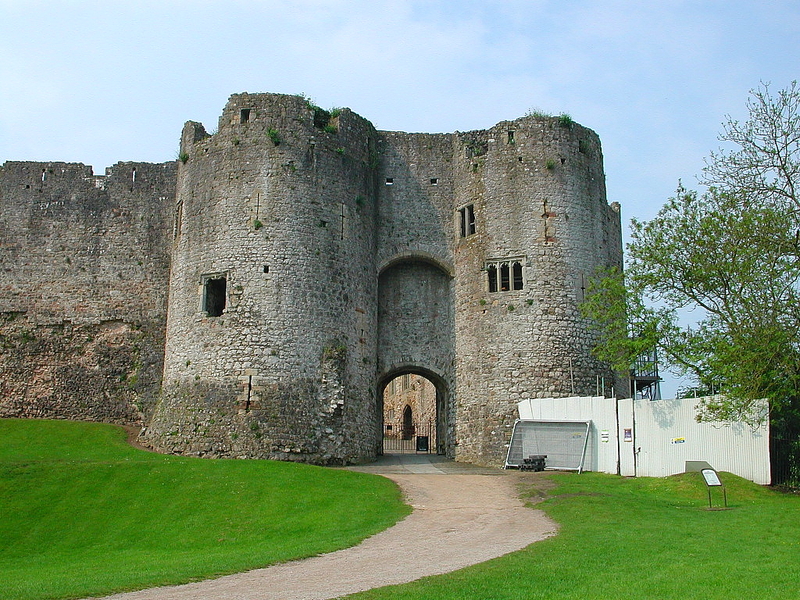 Many of the castles described here at the Castles of Wales are currently in the care of Cadw. Cadw publishes a series of informative and colorful guidebooks full of photographs and history for most of the castles in their care. Click here to visit the official Cadw web site, where you'll find information about membership, scheduled events, recent news, how to obtain Cadw castle guidebooks and other publications, and links to other sites.